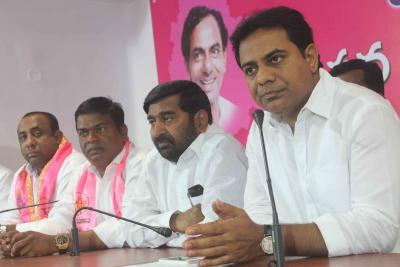 The Telangana government will take up various development works in Hyderabad at a cost of Rs 20,146 crore, as part of its plans to make it a global city, an official said on Wednesday. The government has decided to focus on improving infrastructure to make Hyderabad a “lovable” city and a “city of lights”. The government will spend Rs 6,700 crore on road development, Rs 2,962 crore on drinking water supply, Rs 1,665 crore on development and beautification of Musi river and Rs 400 crore on LED lights. 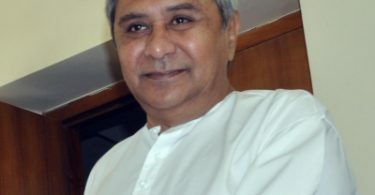 Drainage system will be improved at a cost of Rs 230 crore, while double bed room houses for poor will be constructed at a cost of Rs 8,225 crore. Municipal Administration Minister K.T. Rama Rao took this decision on Wednesday during a meeting with officials of various departments. According to a statement from the minister’s office, works worth Rs 10,000 crore had already commenced. The government will earmark an additional Rs 7,000 crore for construction of reservoirs to cater to the drinking water requirement of Greater Hyderabad. Rama Rao, who is son of Chief Minister K. Chandrasekhar Rao, said the newly-constructed Hyderabad Road Development Corporation would spend Rs 1,500 crore for white topping roads to a length of 300 km. Rama Rao, who also holds other key portfolios including industry and information technology, said talks were held with public sector financial institutions and banks to mobilise the funds. Greater Hyderabad Municipal Corporation (GHMC) will use its own resources and will also explore other ways to raise the funds.